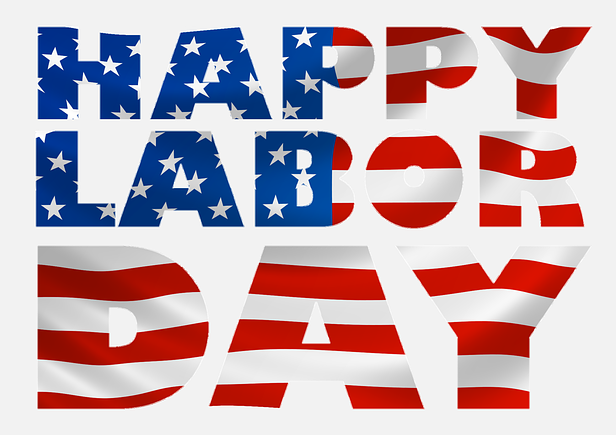 Monday, September 3, 2018 (Labor Day) is a Federal Banking Holiday. The Federal Reserve will be closed on this day, as well as AdvaPay. If you have a file transmission that falls between the dates of Tuesday, August 28, 2018 through Monday, September 3, 2018 you may need to transmit one day earlier than your normally-scheduled transmission date.